New day. New Month. New season. New Moon. New Blog design. 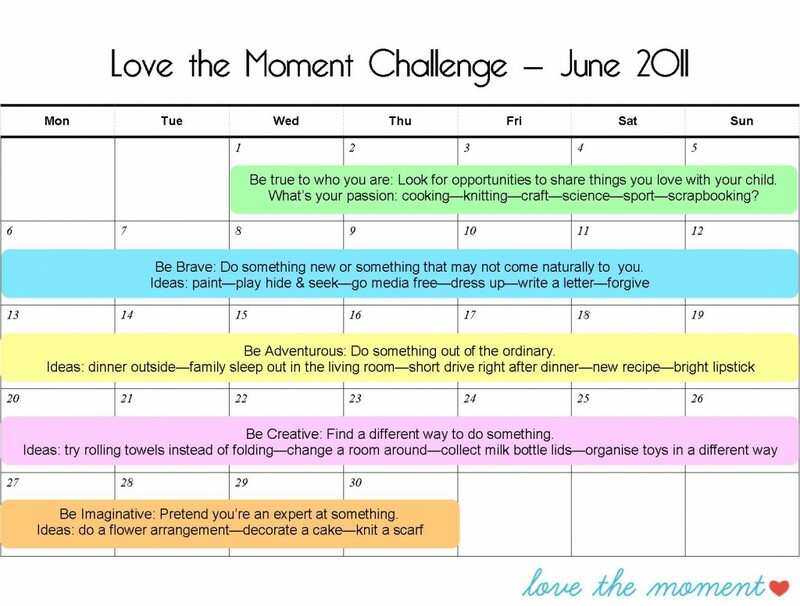 New Love the Moment Challenge. Maybe it’s time to try someting new! Last month’s challenge was inspired by images. Al from Roaming Al participated in the challenge and blogged about many of her “love the moment” moments and you can browse her inspiring posts or read my personal favourites: wind on my face and watching my son play. 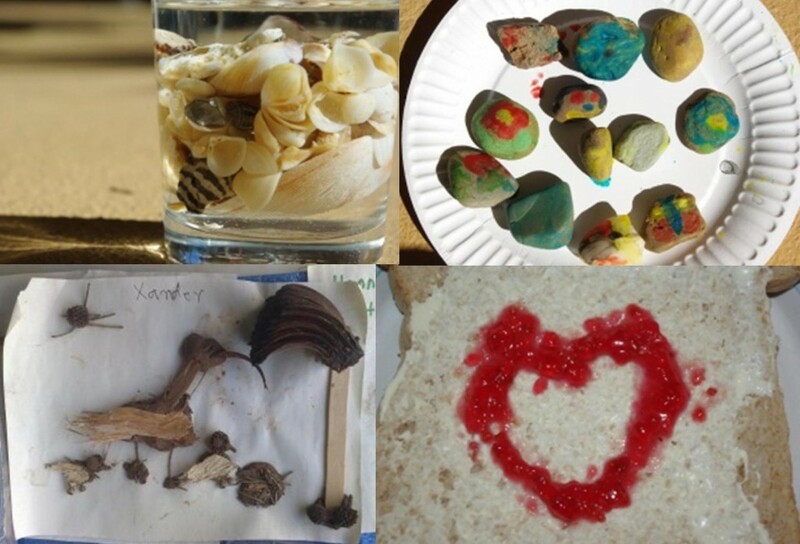 As I looked through Al’s posts I was inspired to do some activities with my kids. Take a look at these four photos taken by Al. 1. Collect shells and display in a glass or vase of water. It’s like having a little beach in your home. Use water clarifier to keep the water clear or place shells in a vase without water. 2. Paint rocks and use them to decorate around a garden. Alternatively glue google eyes on the rocks to make a pet rock. 3. Make a nature collage picture using leaves, bark, twigs, grass and anything else you can find. 4. Make bread pizza starting with a heart sauce base. Thanks for these beautiful images and ideas Al. This month’s challenge is based on this post: how to be a fun mum. The idea is to challenge yourself to think a little differently a week at a time. Look for opportunities to share things you love with your child. What’s your passion? 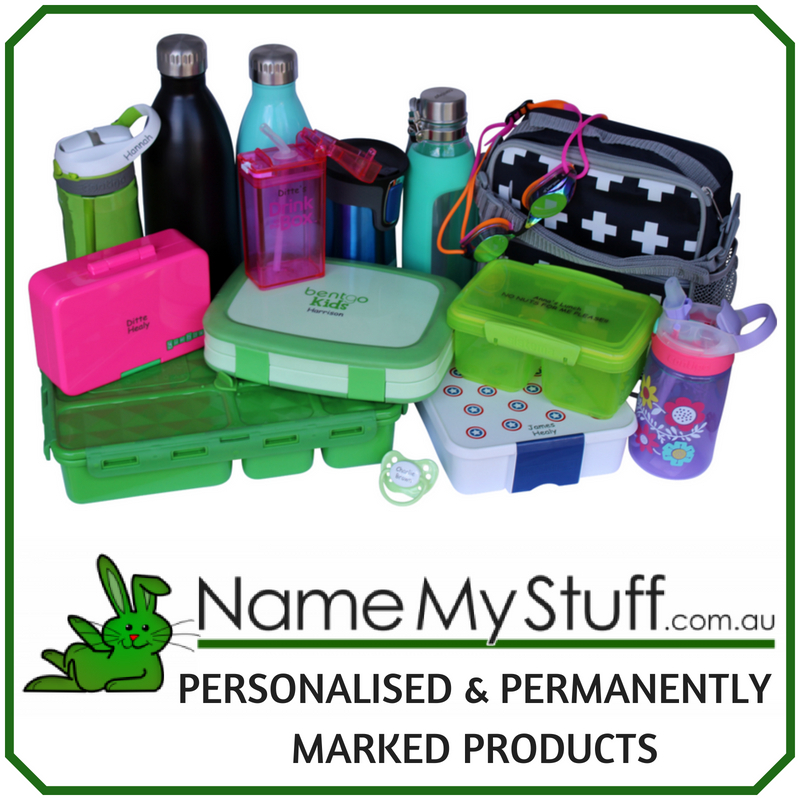 Cooking, knitting, craft, science, sport, scrapbooking? Whatever it is, turn what you love into a fun sharing experience with your child. Do something new or something that may not come naturally to you. This may be anything from painting, playing hide & seek, writing a letter or forgiving someone who has hurt you. Do something out of the ordinary. Here are some ideas: eat dinner outside, have a family sleepout in the living room, go for short drive right after dinner, tell a bedtime story in the car, try a new recipe, wear bright lipstick. Find a different way to do something. Have you ever tried rolling towels instead of folding them? Perhaps you can change a room around for a fresh look. Maybe collect milk bottle lids for a week and see what sort of crafts you can come up with. 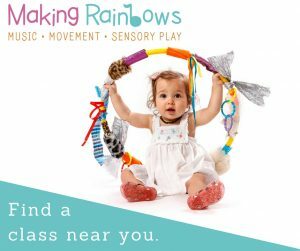 If you organise the toys in a different way, will this assist in creative play? Pretend you’re an expert at something. It’s not as silly as it sounds. Why not buy fresh flowers and do a flower arrangement, try your hand and cake decorating or knit a scarf even though you don’t know how to knit. This month it’s all about finding ways to think outside the box. Because life outside the box is full of discovery. Maybe it’s time to try something new! 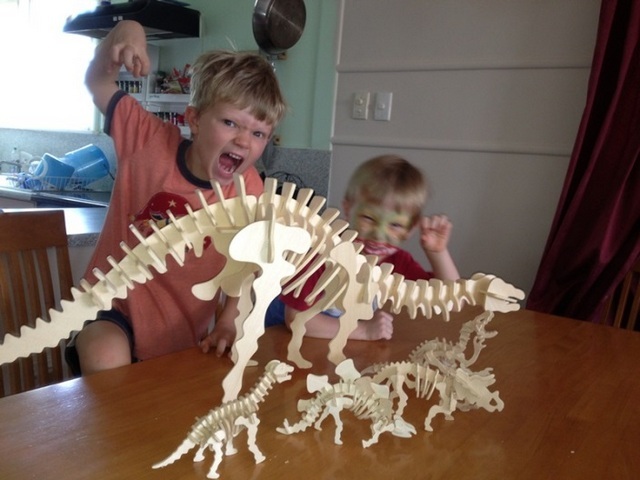 Just enjoying so much the way Al and you make these activities such simple fun for kids, and so accessible to parents! Thanks BC, you always know just the right thing to say. So happy to hear Al, but I’m sorry you’ve been sick. Thank you for your lovely posts; I enjoyed reading them. low and behold there’s a PDF that I can print off! Um AWESOME! I’m printing it off now and I am going to do your challenge! My daughter is only 5months old but I definitely want to be a fun mum all the time, right from the start! PS I ‘follow’ now so I will be returning to your blog regularly I’m sure! So, so happy to have you here! And I’m looking forward to reading your posts! Whoo Hoo! I’m coming over right now to read it!